This entry was postedinDental loupes daily tips | Schultz Dental surgical blogOn Jun 28, 2018 . You finally made it through a lot of challenges, stiff learning curves, sleepless nights, brain blocking exams, years of burning midnight candles, and all those hardships a typical medical student experiences. Unfortunately, graduating from med school is not the end yet, but the beginning of a more challenging and bigger world of reality. Here are a few tips you can use to prepare yourself for the real world of medicine and surgery. This entry was postedinSurgical headlight user guide | Schultz Dental surgical blogOn Jun 19, 2018 . Plastic surgery is a very common topic nowadays. We have heard a lot of things about it, both good and bad. We've talked to some plastic surgeons and asked them to address some of the myths about plastic surgery. Here are some of the common misconceptions of plastic surgery and the fact behind them. This entry was postedinSurgical headlight user guide | Schultz Dental surgical blogOn Jun 10, 2018 . Marketing is essential for any business. 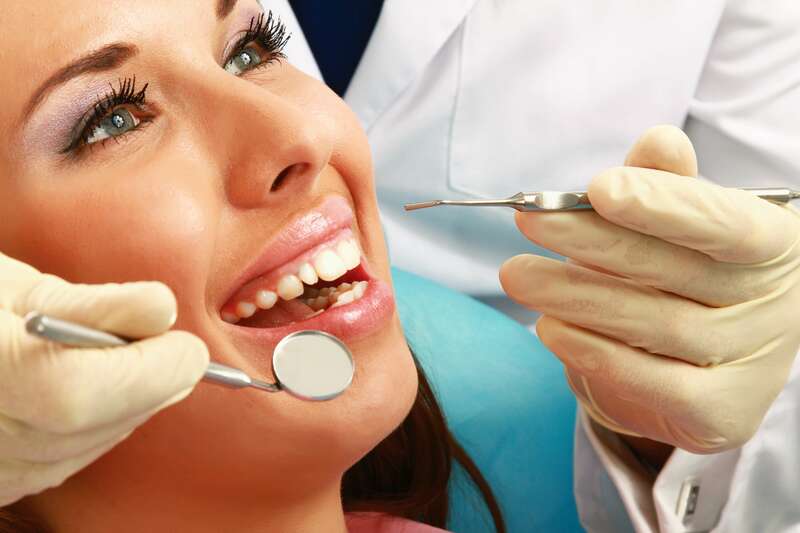 Merely setting up a cozy dental office and good dental services will not give you more patients. You have to promote your dental office and you need to do it really well to get more patients. 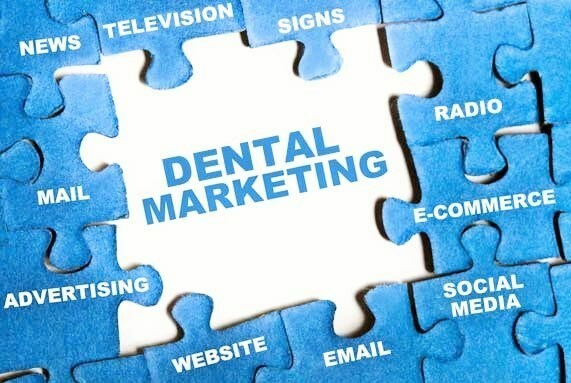 Below are some marketing essentials that can help you earn more patients and promote your dental office at the same time. This entry was postedinDental loupes daily tips | Schultz Dental surgical blogOn May 31, 2018 . 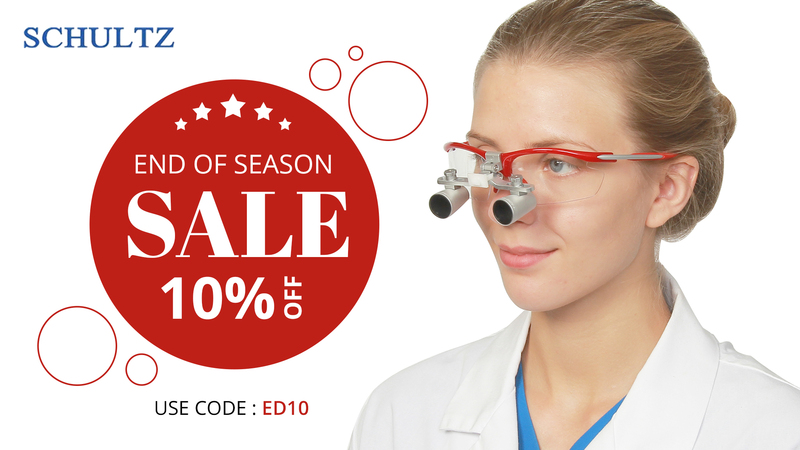 Orchid Dental Surgical Headlight 65,000 Lux is now available at Schultz Optical. 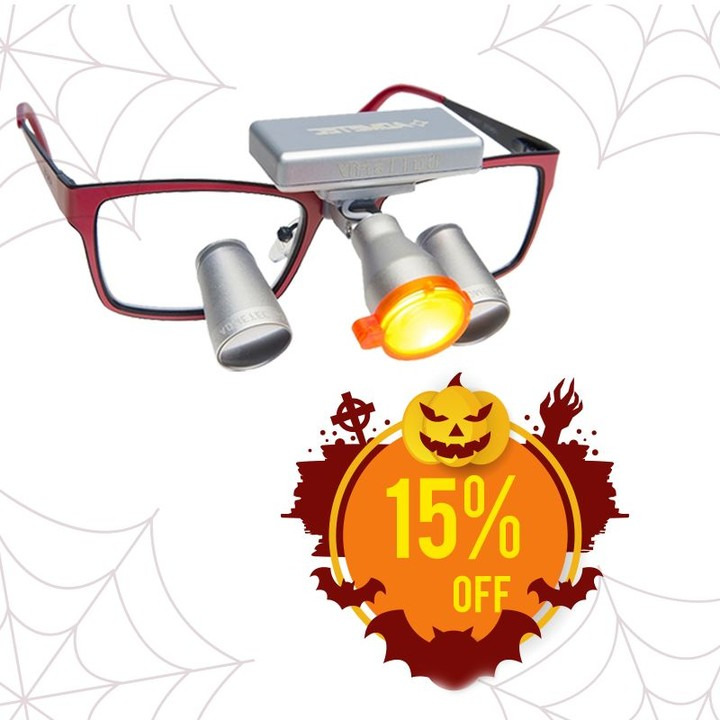 In addition to our wide range of dental loupes and headlight products, we are now offering a new powerful, very lightweight and reliable headlight. Learn more about it here. This entry was postedinSurgical headlight user guide | Schultz Dental surgical blogOn May 17, 2018 . Being the most powerful and influential social media platform of the current generation does not automatically guarantee that you can be able to increase your potential leads by running a Facebook ad campaign for just a day or two. Fortunately, there are a lot of things that you can do to maximize the potential of your ad campaign. 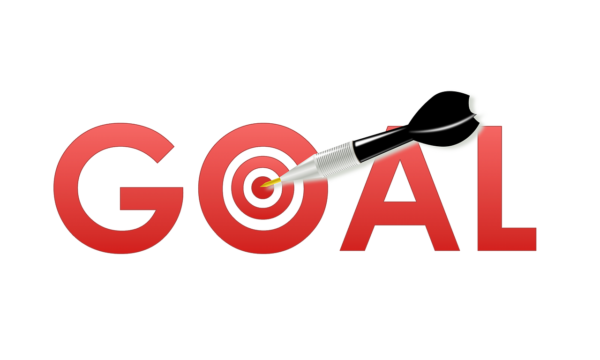 Here are a few helpful tips that you can use to ensure your success on Facebook Ads. This entry was postedinDental loupes daily tips | Schultz Dental surgical blogOn May 16, 2018 . 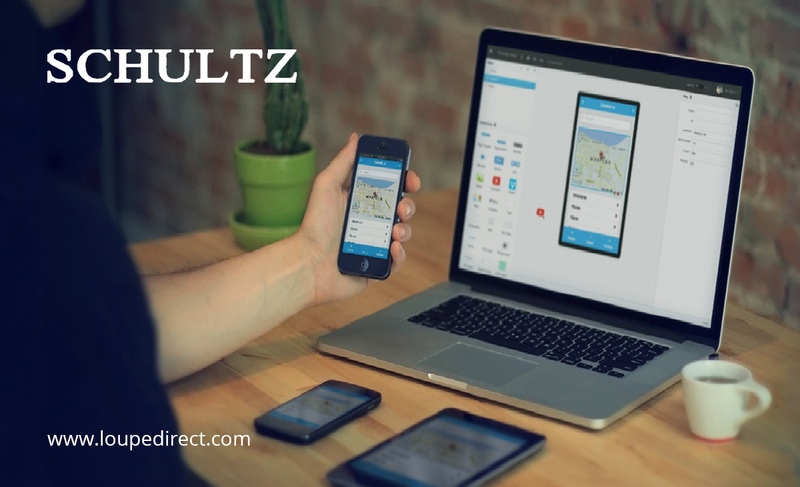 Schultz Dentistry | Who Shall Be Included In Your Network? 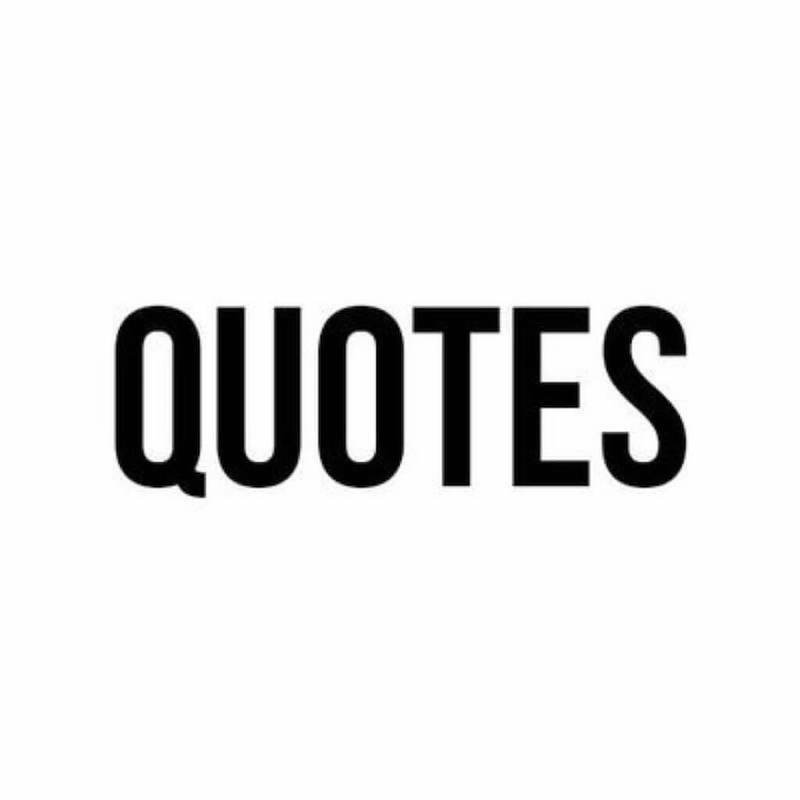 No matter how skillful, knowledgeable, and smart you are, it is just impossible for you to take in all these responsibilities alone. You will need the help of some professionals to make sure that everything in your business runs as smoothly as possible. But who shall be included in your network of professionals? Let's identify them here. This entry was postedinDental loupes daily tips | Schultz Dental surgical blogOn May 01, 2018 . Owning a business is one of the best options for many people because they can run their own life without someone dictating them what to do or how to do things. Although the dental practice is a thriving business in the U.S, there are many business owners who are planning to sell their dental practice. 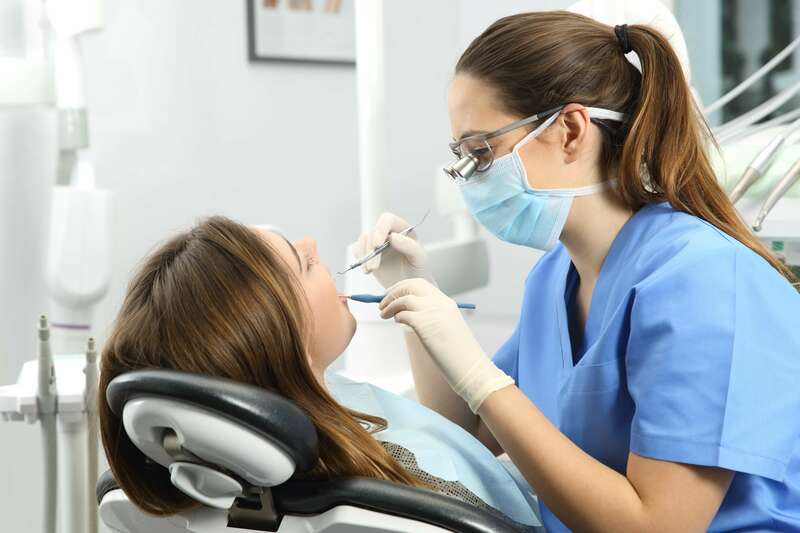 If you are a buyer, perhaps a new dentist who wants a dental practice business, you certainly have the options to start a dental practice on your own or simply purchase an established one. This entry was postedinDental loupes daily tips | Schultz Dental surgical blogOn Apr 18, 2018 . Our life is a huge soap opera and so our career. However, there are times when things seem to get unbearable anymore and your dental office environment turns out to be something not conducive to working. If your dental office environment starts to become a constant soap opera, what will you do? Below are some tips that you can follow to end the constant drama in your practice. This entry was postedinDental loupes daily tips | Schultz Dental surgical blogOn Apr 17, 2018 . The start-up cost is one among the things that many dentists worry about and deeply think of when planning to start a new dental office. Truly, starting a new dental office is really expensive. Some dental industry resources even claim that the average start-up cost does not go lower than a million. The truth is, you can actually start your own dental office with just around $300,000 to $600,000. This entry was postedinDental loupes daily tips | Schultz Dental surgical blogOn Mar 20, 2018 . 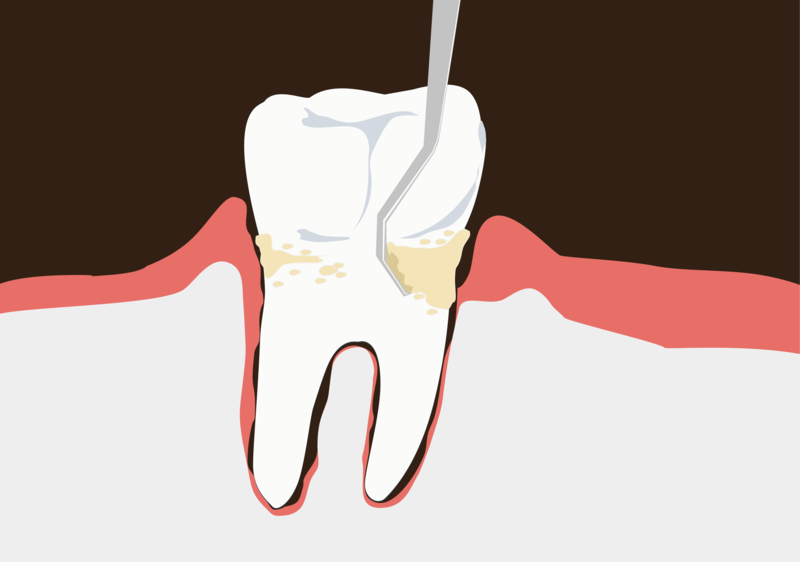 When you search the internet you will likely find countless of articles about the different ways on how to maintain your oral health. But not all that you see and read on the internet is true. Before you follow any of the advice you read online, make sure to know first the truth behind them. This entry was postedinDental loupes daily tips | Schultz Dental surgical blogOn Mar 01, 2018 . As a surgeon, the life of your patients depends on your hands. A single mishandling of surgical tools or a minor error can lead to bigger problems or worse to your patient's death. In order to avoid this, you must be as precise as you can be when performing any surgical procedure. Thankfully, there are now a few medical magnification devices like surgical loupes that surgeons can use for this purpose. This entry was postedinSurgical headlight user guide | Schultz Dental surgical blogOn Feb 19, 2018 . 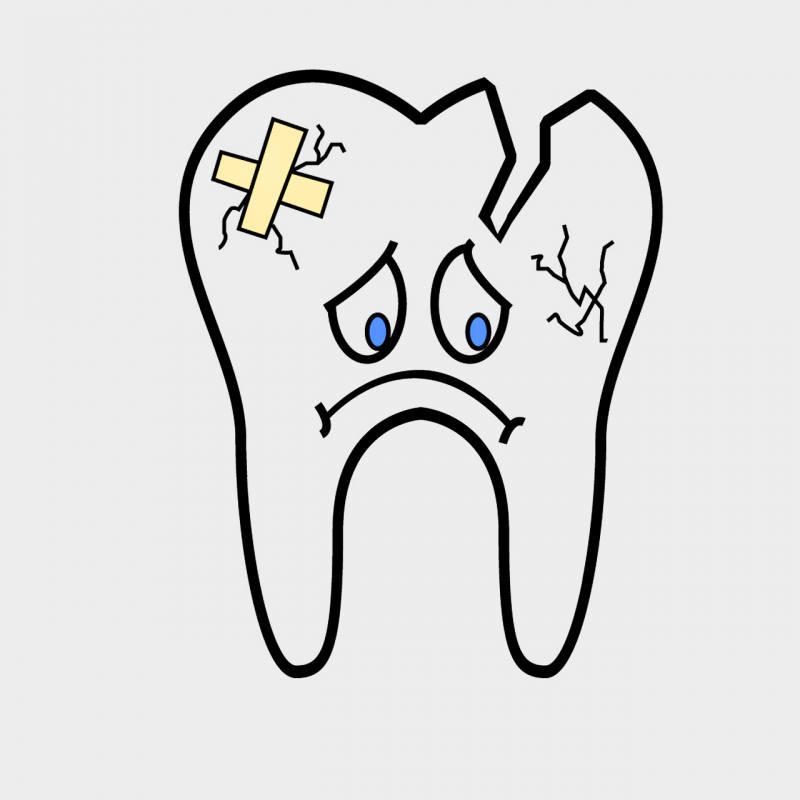 Can Schultz Dental Loupes Worsen Or Improve Your Musculoskeletal Health? 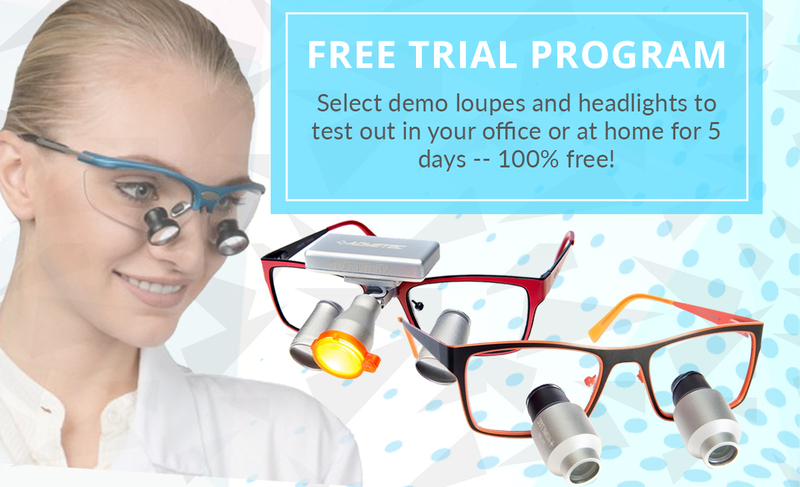 There is no such thing as one size fits all when it comes to loupes. 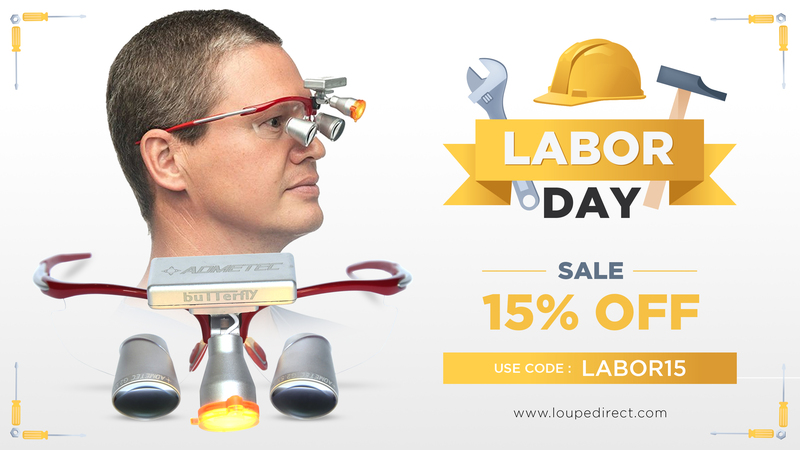 That is, not all loupes are the right one for you. 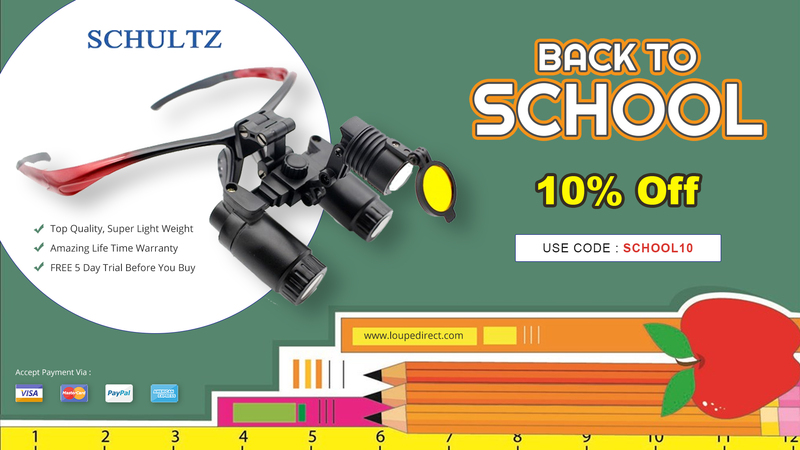 There are loupes that will fit you well and there are also some that you can consider as just a waste of money. Picking the type of Schultz dental loupes can either worsen or improve your musculoskeletal health. This entry was postedinDental loupes daily tips | Schultz Dental surgical blogOn Jan 12, 2018 . 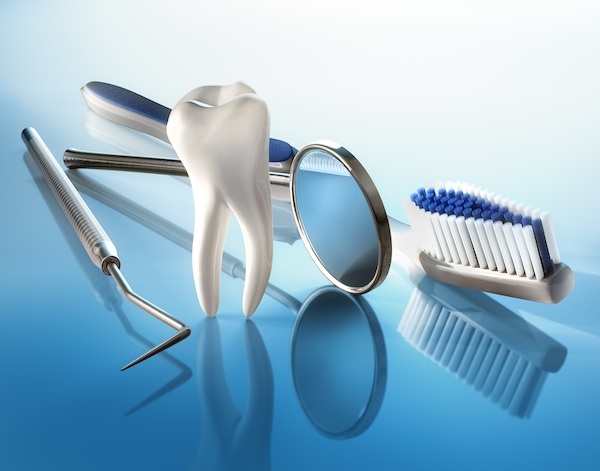 Surely, joining a corporate dental practice offers a lot of advantages like consistency of work schedule, better insurance coverage, lower failure risks, and stable income. However, joining a corporate practice also has a few disadvantages. And some of them are as follows. This entry was postedinDental loupes daily tips | Schultz Dental surgical blogOn Dec 28, 2017 . The operatory is full of challenges that do not only affect the quality of your work and your productivity but also lead to compromised posture. Fortunately, there are likewise a couple of strategies that you can use to achieve optimal patient and operator positioning. In this second portion of the two-part blog series, we will continue to discuss some other strategies that you can use to achieve optimal patient and operator positioning. This entry was postedinDental loupes daily tips | Schultz Dental surgical blogOn Dec 23, 2017 .